Is your marketing taking you where you want to go? Stop going round and round and round. 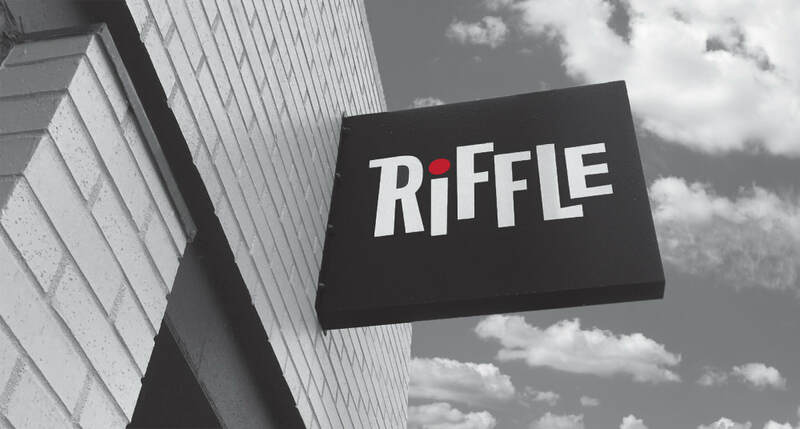 a new brand or a rebrand, Riffle has been here doing just that for over 20 years. to make sure we get it right for the client. that will call us occasionally saying "we've got something we'd like you to do for us." They like us and like working we us. We like them too. To create a message that sells your product or service. We know we can't do things "the way we've always done them." That doesn't cut it. We do creative work to solve problems and create opportunity for the client. We play fair and make a realistic profit. We get new customers for you. We do that just a few blocks from the Mississippi River. It all begins with a free, no-obligation meeting with Riffle. We moved to Downtown Davenport over 20 years ago. It's a great location, nice visibility, and we love people stopping by. You can too. We invite you to call us, email us or drop in. "The simpler you put things, the better they tend to be received." Riffle has been very instrumental in improving and helping Blue-9 Pet Products branding efforts break through and get noticed. Charlie Honold has been great to work with and we continue to work together for critical design needs for our (now) international business.